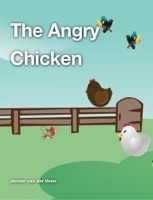 Chelsea the chicken is angry. There is an other chicken sitting in her place. Read this book with your child and learn how you can solve easy problems.